Jaw-dropping looks normally come with a massive price tag, but buy an Alfa Romeo Brera and you get one of the most distinctive cars on the road, for peanuts. Even better, running costs needn’t be high and the interior looks almost as good as the exterior – even if it offers limited practicality. Best of all though, as a Brera owner you shouldn’t dread every drive, as this is an Alfa of the new generation, and it’s all the better for it. 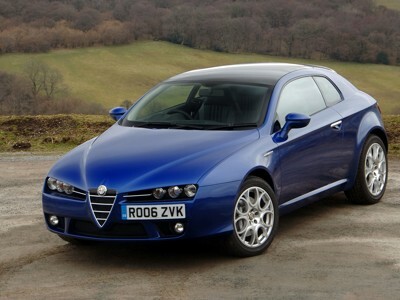 There was a time when you’d buy an Alfa Romeo only with your heart; with the Brera you can buy with your head. 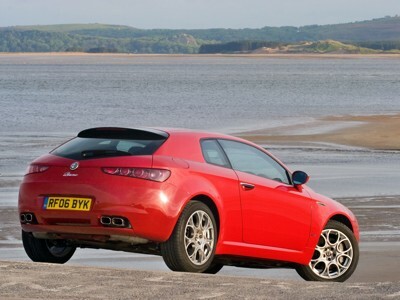 4/06: The Brera arrives with a choice of 2.2 or 3.2-litre petrol engines, the latter a V6 unit available in front-drive or Q4 (four-wheel drive) forms. There's also a 2.4 turbodiesel. 10/07: A semi-auto transmission is introduced on the Brera 3.2 V6; the 2.4 JTD becomes the JTDm, with an extra 10bhp (now 210bhp). 5/08: The Brera S, developed with Prodrive, features a chassis tailored to UK roads. Limited to just 500 examples, it's available with 2.2 or 3.2 petrol engines only. Uneven front tyre wear is common; a four-wheel alignment is essential if problems aren't to crop up. Water pumps fail on diesels; a new one is recommended every 60,000 miles. Petrol-engines are chain-driven; diesels have a belt. The rear seats are very cramped. 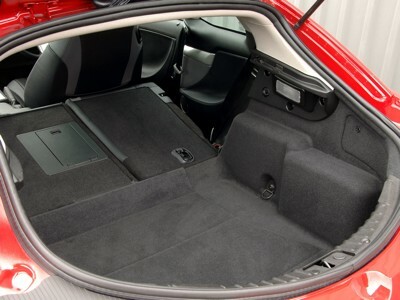 Electrics and electronics can be temperamental, so check the central locking, stereo and boot release. All Breras come with 18-inch alloy wheels as standard; watch for kerbed wheels as repairs can be expensive.